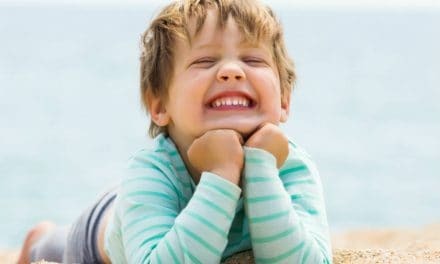 Home » Health » Oral Healthcare » Brushing Teeth After Eating – Is This Necessary? Brushing Teeth After Eating – Is This Necessary? We all know about the oral health benefits of brushing. But do you have an answer to some simple question like – why should we brush twice a day or why brushing your teeth after every meal is required? You might have seen people who are too conscious about brushing their teeth right after they are done eating. Are you also planning to do so? If yes, then wait! Brushing after eating is beneficial only if it is done at the right time and in the correct manner. Ideally, you should wait for 30 minutes after eating and after that, you can brush your teeth as it avoids the reverse effects of brushing. Let us move ahead to know everything about brushing teeth after eating. What happens when you brush your teeth after eating? Brushing does a lot of good to your teeth but doing it once in a day is not enough to get healthy teeth. Bacteria attack your tooth enamel for at least twenty minutes after you eat. That is why it becomes essential to clean your mouth after every eating. When you eat, the food particles, plaque, and colonies of bacteria start to accumulate on the tooth surface. If they stay on the tooth surface for a longer time, they produce acid. The acid then leads to enamel damage. Brushing helps to remove the accumulated hazardous substances from the mouth. Hence, brushing after every eating shows oral health benefits. But before you rush to brush your teeth, you must that not every food item create a negative impact on your teeth. You only need to save your teeth from food rich in carbohydrate, sugar, soft drinks, etc. These food items can do potential damage to your teeth (2). So, whenever, you have mid-time snacks or food rich in carbohydrate or sugar, it becomes necessary to clean your mouth after having them. When is the right time to brush after eating? Enamel is the outer layer of the tooth and the hardest substance. Despite being the hardest substance, enamel layer can get worn off due to acidic content of food. But brushing teeth after every meal is beneficial if you know the right timing. Your tooth surface becomes a pool for acids after having foods high in acidic concentration. Now, if you brush in such scenario, it spreads the acid in the mouth and also transports the acid to the areas which are more susceptible to tooth decay. 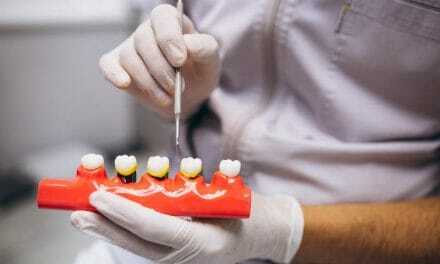 Thereby, it increases more instance of tooth demineralization (3). Hence, brushing immediately after having food may sometimes give reverse effect and damage your teeth. So, do not brush right after having food. Wait for 30 minutes to 1 hour before you brush. Brushing immediately after having acidic food or drink can weaken the enamel. The eroded enamel leads to tooth decay and tooth discoloration. Certain food items and drinks have high acidic concentration. Also, fruits like oranges, lemon, grapes, limes, etc. contain citric acid. But you can still have them but with a limited intake. Also, you should wait for the required before brushing your teeth. Patience can give your teeth enough time to return to healthy pH. By the time you wait for right time to brush, you can drink water. Rinsing mouth with water has various advantages and it also adds to the benefits of brushing. Water helps to wash out the food particles and acid from the mouth. Mouth rinsing with water after every meal boots the body’s natural ability to clean the mouth. But do not consider mouth rinsing with water as a substitute for brushing. Remember, there is no substitute for brushing. In short, brushing is essential after every meal as it is the oral hygiene regimen. However, everyone should have the knowledge of proper brushing technique, adequate duration, and the right time of brushing. So, always take out the time to brush your teeth and do not forget the essence of flossing, at least once a day. 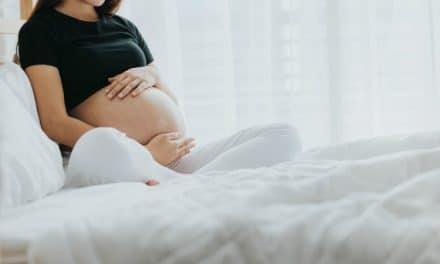 Bleeding Gums During Pregnancy – Should You Be Worried?